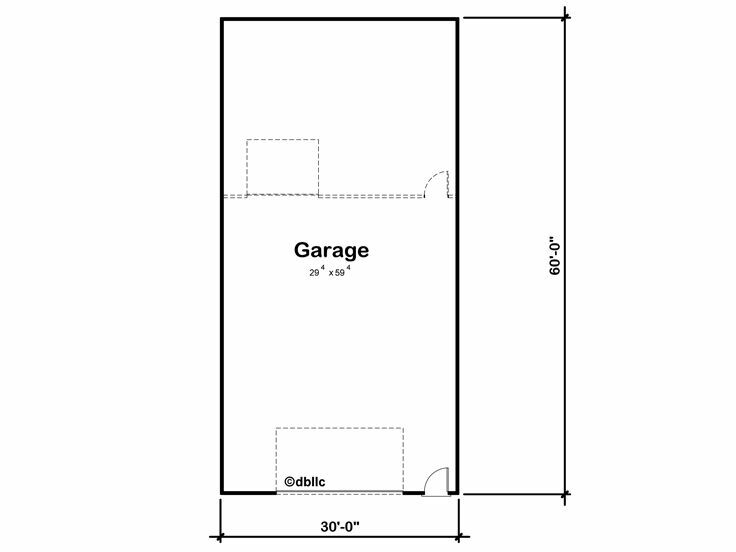 Ideal for two or four cars as well as many other items, this garage plan with boat storage provides two tandem bays. 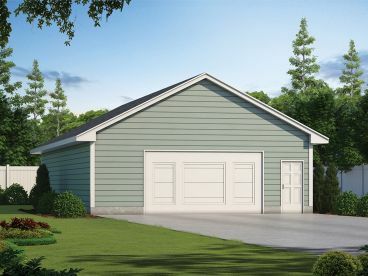 The 1156 square foot parking area easily holds the family fleet, a boat, trailer, jet ski, canoe, lawn and garden equipment or any combination of these. And for the family handyman, take a look at the optional workshop. 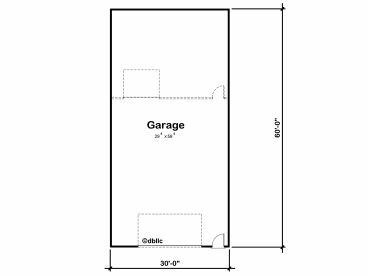 Revealing 644 square feet of workspace, you’ll have plenty of room to work on home improvement projects, wood crafts and more. A handy overhead door and a service door provide convenient access from the parking area to the workshop. 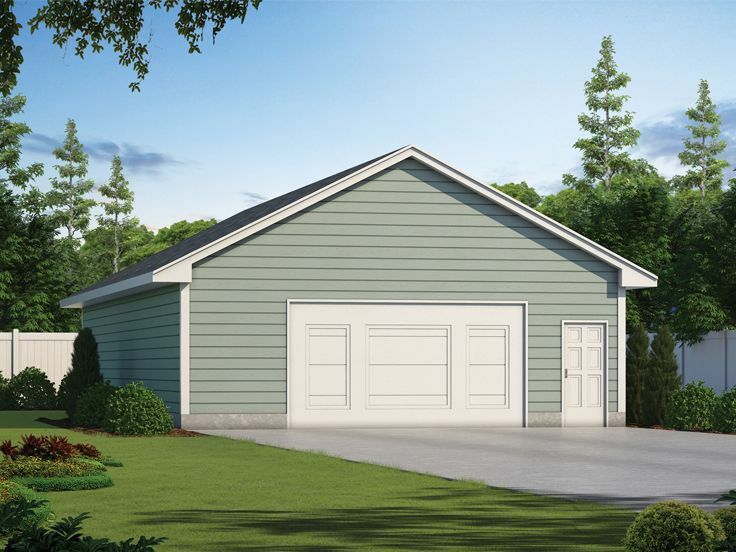 Flexible and versatile to satisfy a wide range of needs, just imagine this tandem garage plan with workshop in your backyard!